Anchor Events Buffalo is Western New York’s premier Event Planning and Photo Booth Rental Company. When our community thrives, we all thrive. Our community is important to us, which is why 5% of all bookings and rentals will be donated in your name to the charity of your choice. 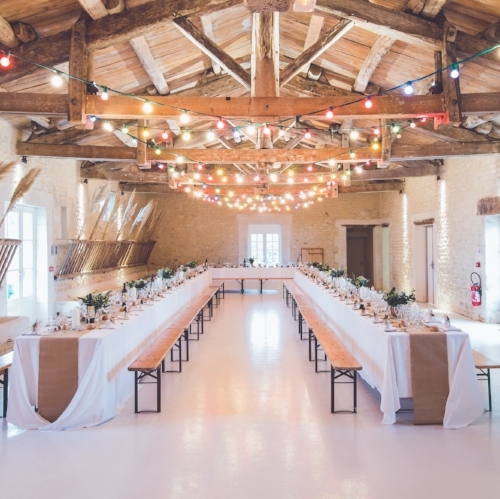 Whether you choose a full-service or partial planning option, we customize and personalize each wedding, corporate event, and special event package to meet your unique style and needs. Each event is exclusive booking, so you're always our main focus - we never double book. Our state-of-the-art photo booth includes features not found anywhere else in WNY! 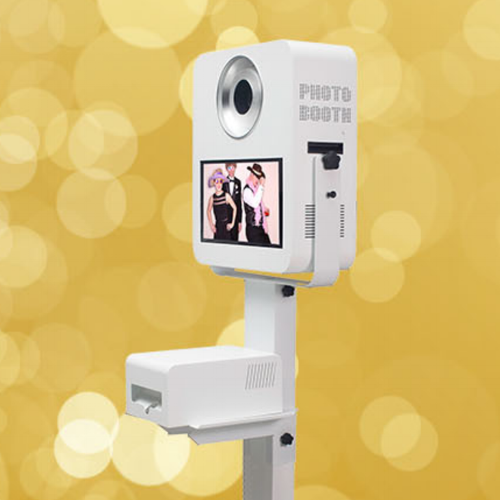 Text photos from the photo booth to your phone in seconds, upload directly from the booth to social media, and even have fun with our GIF and video modes! Unlimited prints, always!